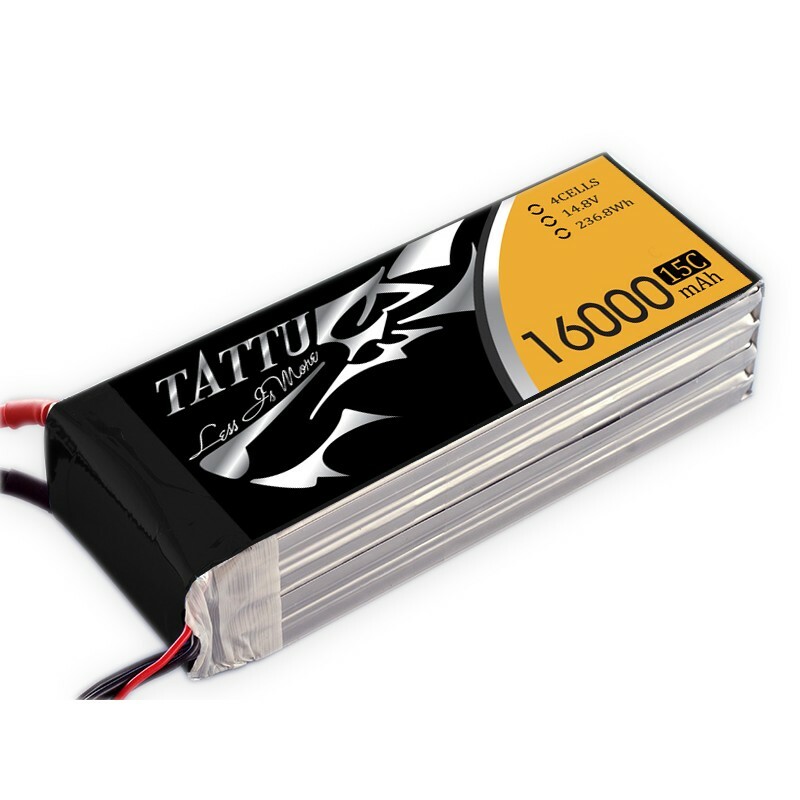 Tattu 16000mAh 14.8V 15C 4S UAV Lipo Battery with long flight time and best price, and used for OnyxStar FOX-C8-HD, Gryphon X8 and professional UAV. 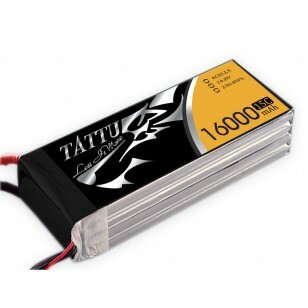 Tattu 16000mAh 4S 14.8V 15C Lipo Battery packs are recommended by most of the drone/UAV pilots. 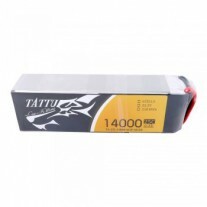 They are great for aerial photography thanks to the very big capacity of 16000mah. And the 16000mAh battery with vibration-proof & fire-proof material and our luxury battery box ensuring you get your battery in perfect condition. An automatic procedure & Computer system battery cell matching process ensures the batteries stability and quality. 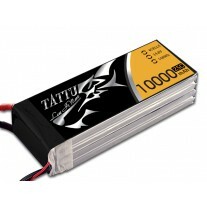 TATTU, specially designed for UAV industry, is a new but professional UAV series battery brand. 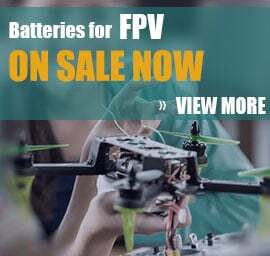 This young but promising brand is totally different from the RC battery because it leads the majority of users into a new perspective understanding of how to better support UAV flight. 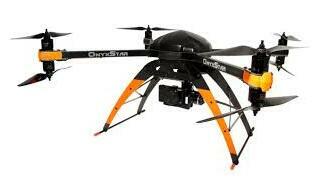 We are continuously devoted to research and development of new batteries for better meeting requirement of UAV product. The glorious release of TATTU means total battery revolution of Gens Ace in UAV industry. No matter on the package or the primary battery cell, perfection is the only one standard. Because we focus, you choose; Because we are professional, you believe. 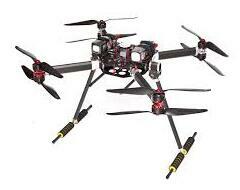 4.Energy Density: Special adapted to each UAV type and RC car/boat/heli type. Very High according to capacity/weight. 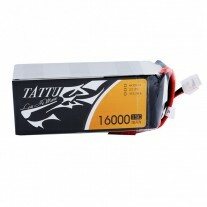 In fact, we are specialists of High Power Lipo Batteries. It is our unique technology, the highest power of our battery is 100C.Another technology is our batteries are able to be stably discharged simultaneously.